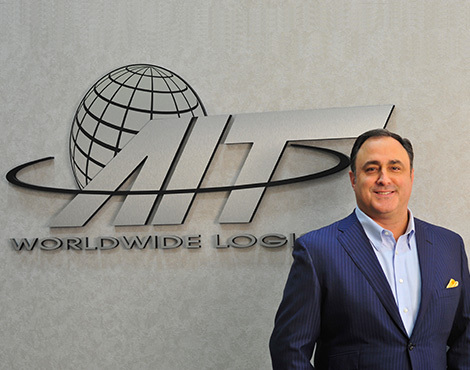 Learn more about AIT Worldwide Logistics. Follow our thought leadership. 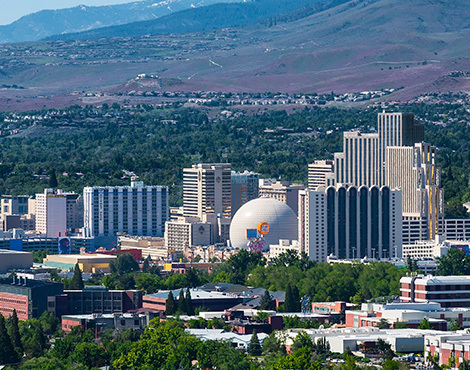 Read about us in the news. 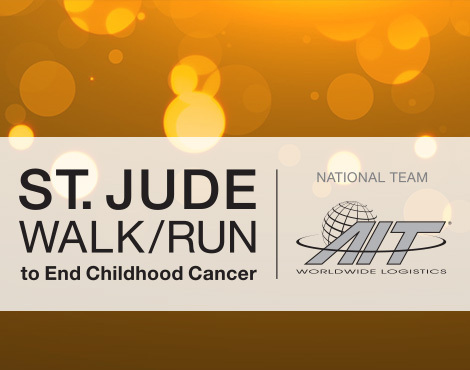 Catch up on the AIT Cares program, industry trade shows and special events taking place across the entire AIT global network. 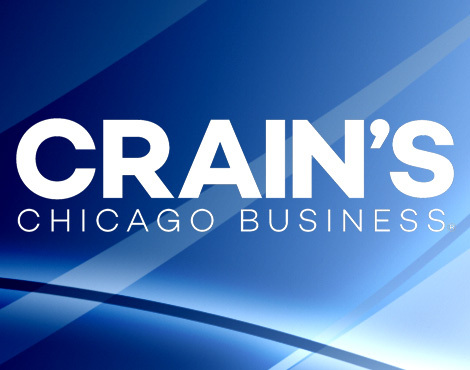 December 10, 2018 - AIT's President and CEO participated in a logistics roundtable discussion that was featured in the November 26 issue of Crain's Chicago Business. 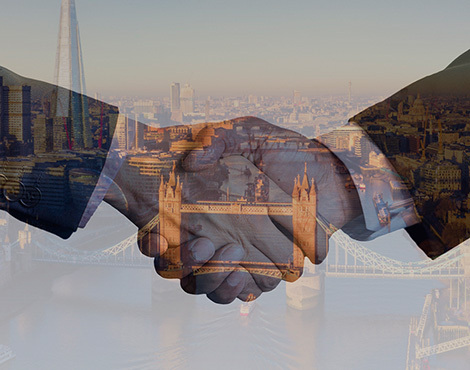 December 4, 2018 - The expansion of AIT's global network fulfills a long-term organizational goal that will enhance support for the company's many customers with supply chains in the UK. 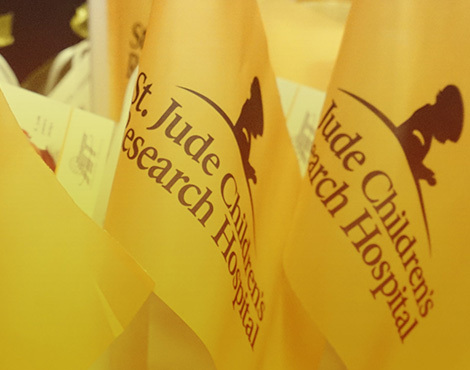 November 7, 2018 - More than 20 teams participated in St. Jude Walk/Run to End Childhood Cancer events across North America. 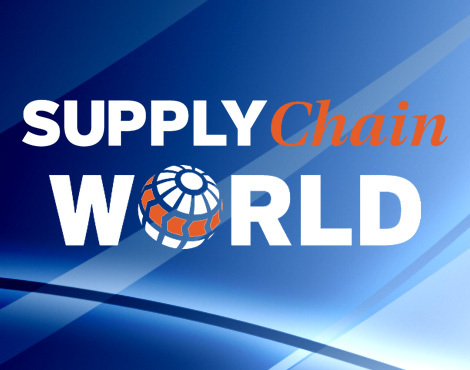 October 29, 2018 - Vaughn Moore discusses the growth of the organization, the company's philosophy about relationships with customers and more in the Winter 2018 edition of Supply Chain World magazine. 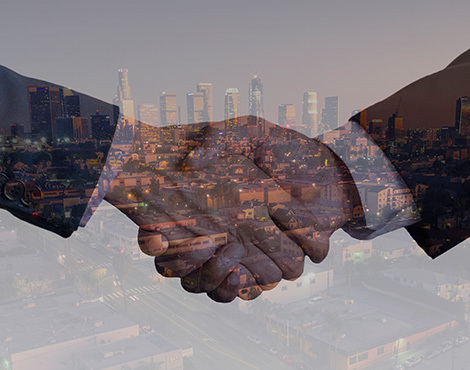 October 17, 2018 - The new acquisition expands AIT's global office network with an additional temperature-controlled facility while supplementing the company's thriving cold chain team. 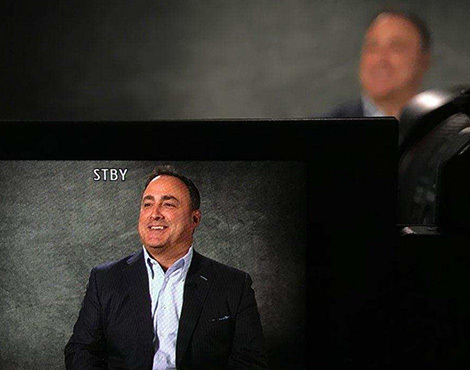 September 17, 2018 - Hear Vaughn's candid thoughts about the company culture, AIT's solutions-oriented approach with customers and more. August 20, 2018 - AIT successfully completes its 2017 emissions reporting with SmartWay Transport Partnership. 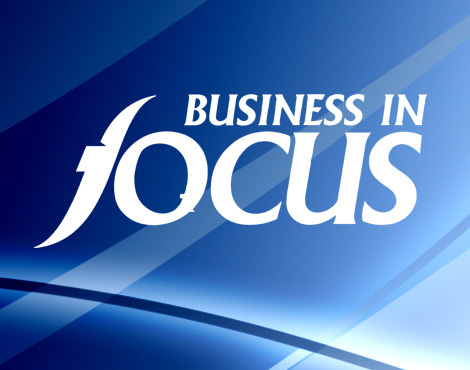 August 17, 2018 - Vaughn Moore, AIT's President and CEO, was interviewed for a feature article that has been published in the August 2018 edition of Business in Focus magazine. 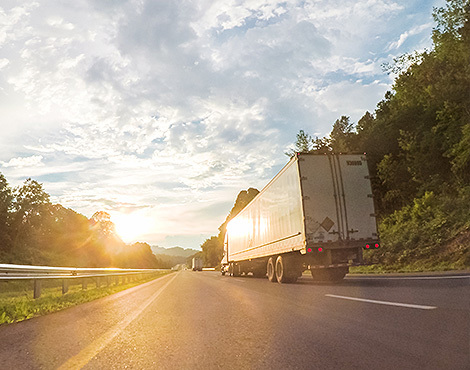 August 6, 2018 - The facility will meet customer demand for full-service logistics solutions in a region that has become a thriving distribution hub. July 23, 2018 - The supply chain solutions provider is returning as a Silver National Team for the upcoming fundraising events in September. 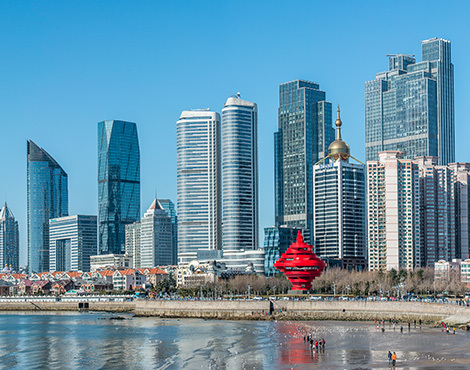 June 22, 2018 - Located in Shandong province, AIT-Qingdao is the organization's seventh office in China, joining the company's thriving Asia Pacific network. 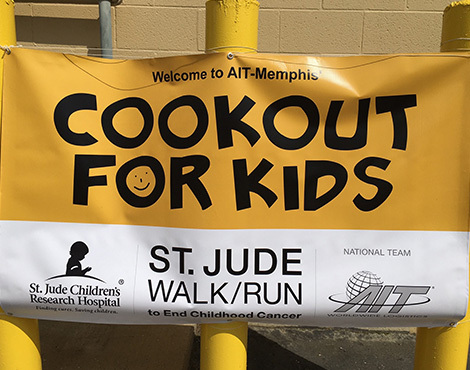 April 13, 2018 - The Memphis office hosted their first annual Cookout for Kids and raised money for St. Jude Children's Research Hospital. 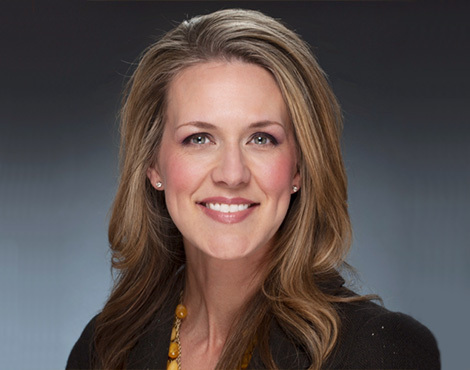 January 15, 2018 - The prominent HR professional will draw from extensive experience to strategically assist the organization's ongoing global expansion. November 2, 2017 - Hundreds of teammates gave their time and talent to help put an end to childhood cancer. October 23, 2017 - The new relationship bolsters AIT's ability to fulfill the organization's long-term strategic growth plan while continuing to earn its customers' trust. Check our News - Archive for older news.